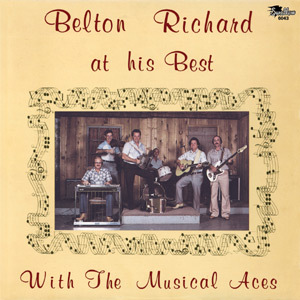 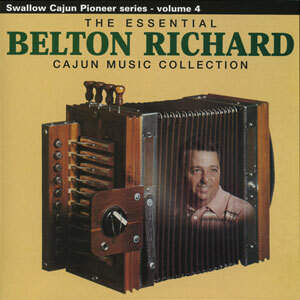 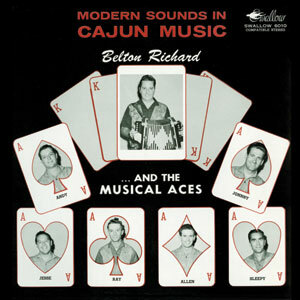 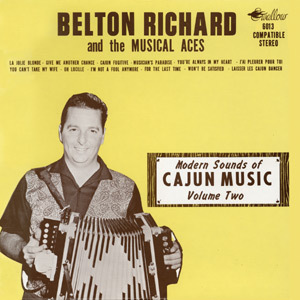 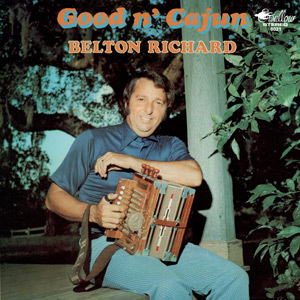 When Belton Richard ended his early retirement in the mid-’90s, Cajun music regained one of its great innovators. 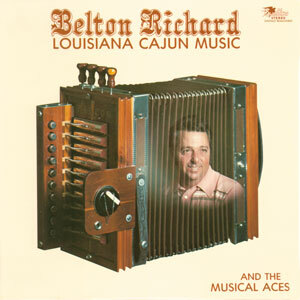 Richard’s smooth, George Jones-style vocals make him a dancehall favorite as he blends Cajun, country and swamp pop like no other. 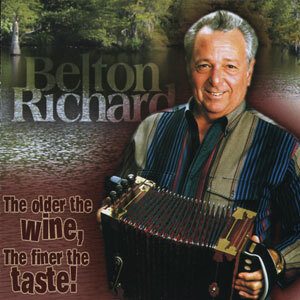 The title of his CD, The Older the Wine, the Finer the Taste! 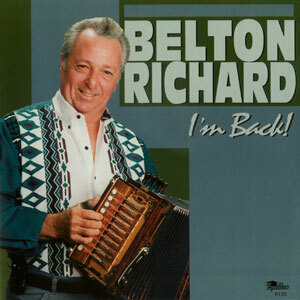 indicates he’s back to stay, and his fans couldn’t be happier. 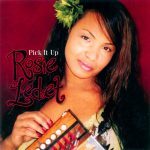 Released in October 2003, 12 tracks.